Thousands of people, some of whom had given away all of their possessions, waited expectantly for Jesus to appear on Oct. 22, 1844. When He didn’t appear, the date became known as the Great Disappointment. But out of the Great Disappointment the seeds of the Seventh-day Adventist Church sprouted. 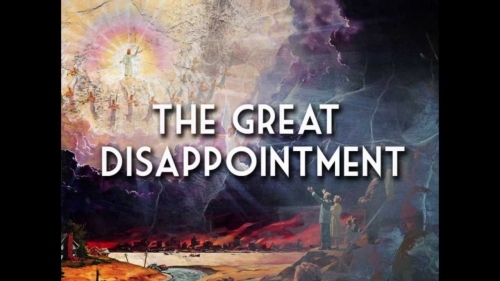 We’re a little late to the celebration (disappointing, we know ::haaaaa::) but in honor of that momentous occasion, we present a list of things that Adventists find disappointing.